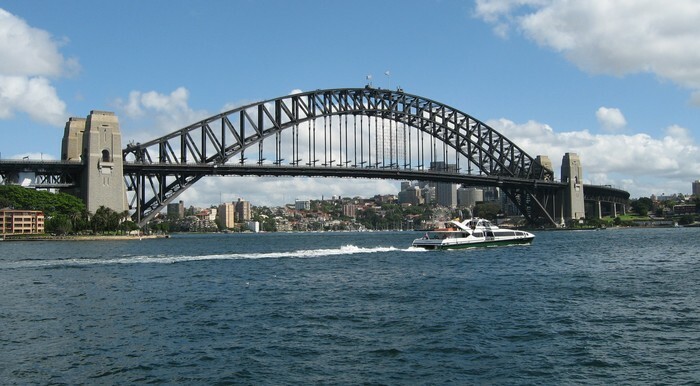 Find travel ideas for planning your Australian holiday. Discover things to do, places to go and more. 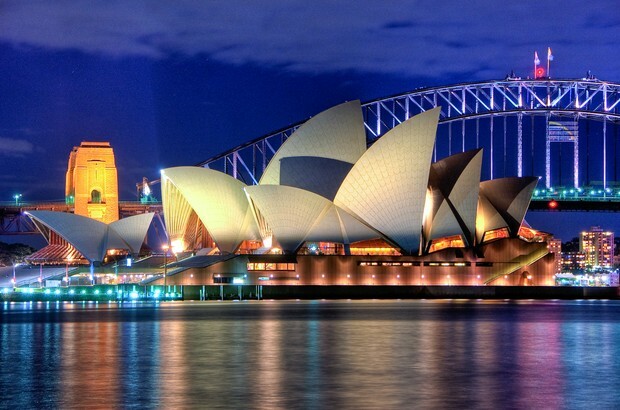 The official site of Tourism Australia. Learn more. 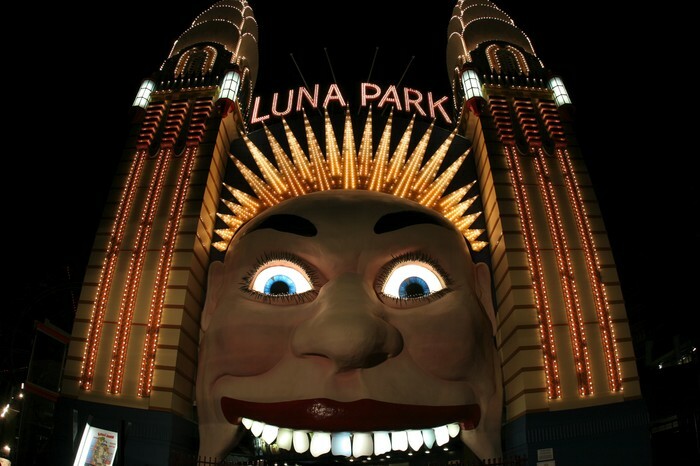 Nicholas Cage said "Australia is an amazing place with alot of fantastic landmarks"